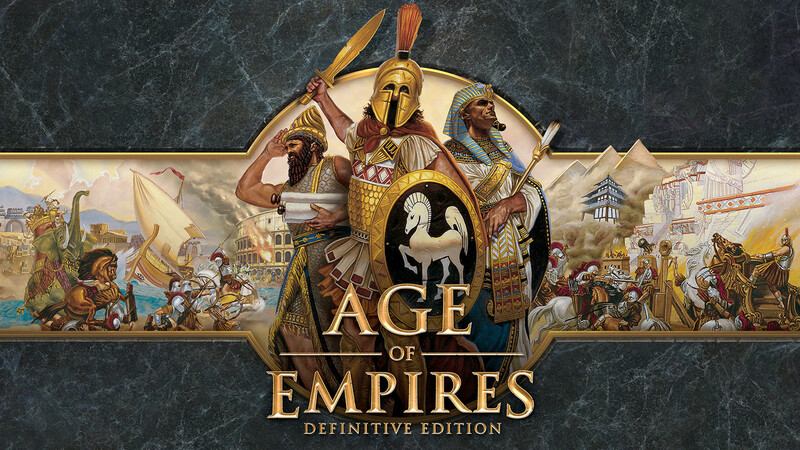 A new release date has been announced by Microsoft for the Age Of Empires Definitive Edition. This real-time strategy classic will launch on February 20, 2018, and is said to cost players around $20. What will you be getting in the Definitive Edition you ask? That will be a new UI, completely re-done assets, new orchestral score, online multiplayer and local (LAN). Also, campaign missions now have voiced narrations, players can now also experience movements with the ability to attack-move, designating control groups and the developers were able to add an option to idle the villagers. Age Of Empires Definitive Edition will have a closed multiplayer beta just before the launch of the game. Sign-ups are available before January 25 and will start on January 29. You can check that out on their official site. Fans of the franchise will be happy to know that a Definitive Edition Of Age of Empires 2 and 3 is in the works and an Age of Empires 4 will be seen in the near future.